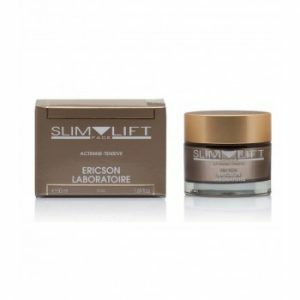 Synergy of exfoliating agents and a new powerful ‘adipo-genetic’ contouring complex capable of acting directly on the expression of DNA genes to prevent the body from producing fat. 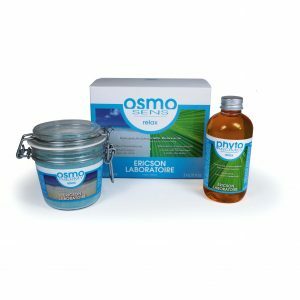 Novaslim+ Technical Box contains an Acid Body Scrub (150ml), a Regenerating Body Cream (150ml) and a Lipo-Sculptor slimming massage roller. Novaslim+ Technical Box contains an Acid Body Scrub (150ml), a Regenerating Body Cream (150ml) and a Lipo-Sculptor slimming massage roller. The Acid Body Scrub combines aluminum oxide crystals with 3 fruit acid derivatives to create a powerful surface exfoliation. 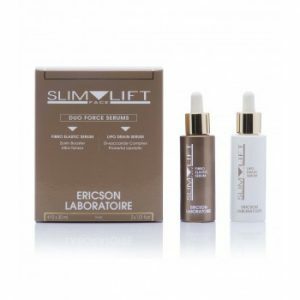 The massaging action of the scrub associated with its slimming efficacy enables smoothing orange peel skin and obtaining a true ‘anti-cellulite’ effect. The Regenerating Body Cream is formulated with mucic and citric acid derivatives with strong regenerating properties which accelerate cell renewal. 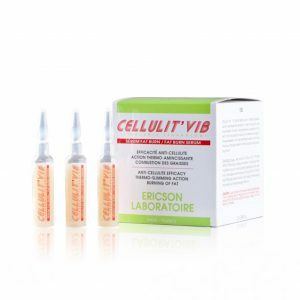 This cream increases skin permeability, blocks the formation of fat and drains areas with cellulite.